There are a lot of websites you can use to search for paid flights. Kayak is one of the most popular, but Orbitz, Expedia and Priceline will all find you tickets as well. If you're booking paid flights with Ultimate Rewards points you'll need to use their internal search engine, and the same is true of US Bank Flexpoints. All those sites work, and they all have roughly similar search features: you can search for specific dates or flexible dates, you can specify your cabin of service, and you can filter by airline and time of day. What none of them let you do is filter by different times of day depending on the day of the flight. Let me explain. Award availability is the aspect of travel hacking that we have the least control over. Whether or not an airline makes seats available on the dates we need them is entirely at the discretion of the airline. While much digital ink has been spilled over the best ways to find award seats, ultimately it's not something we can predict in a reliable way. Further, when award availability does become available, it may not exactly suit our needs. There may be award seats from an alliance hub city, but not on flights from your home airport to the hub. If you're committed to booking the award seats, that means you'll need a positioning flight: either a paid flight or an award on a different carrier that gets you to the airport in time to take your award flight. 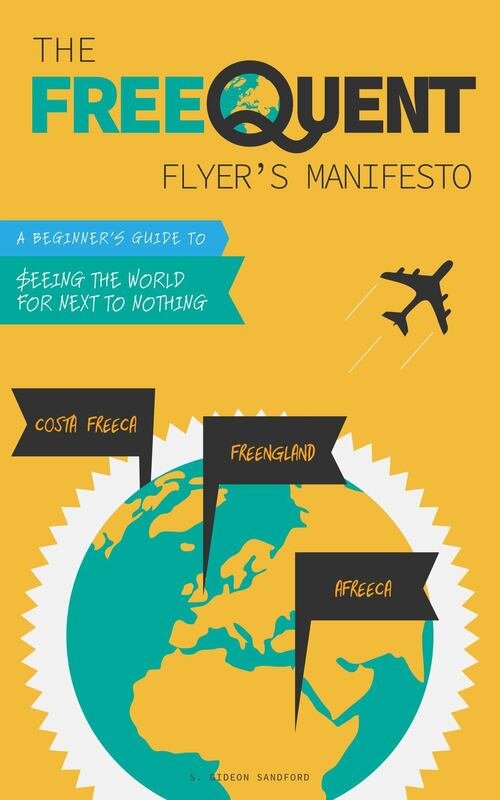 Of course, positioning flights can be necessary at the beginning or end of a trip. 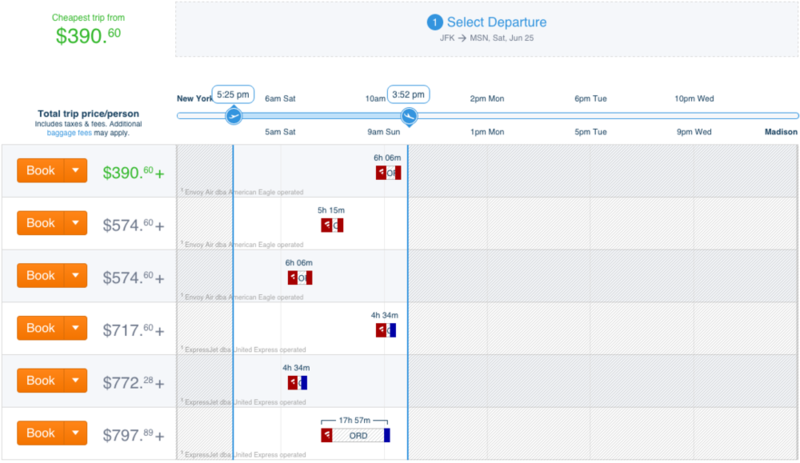 HIpmunk is the only flight search engine I know of that lets you filter by departure times across day boundaries. For example, I have an upcoming award flight booked on Air Berlin between Berlin and New York City. But I don't live in New York City, and there's no oneworld award space between New York City and my hometown, which means I need a positioning flight. Since we don't want to go into the city (we'll be getting back from 17 days in Europe), I'd like to search for the cheapest flight that leaves either the evening we arrive in New York or the next morning. In other words, I'm fine staying overnight at the airport if it saves us some money, but I'm not willing to wait to fly out until the next evening. We'll stay overnight at JFK, leave early the next morning, and be back home early that afternoon.